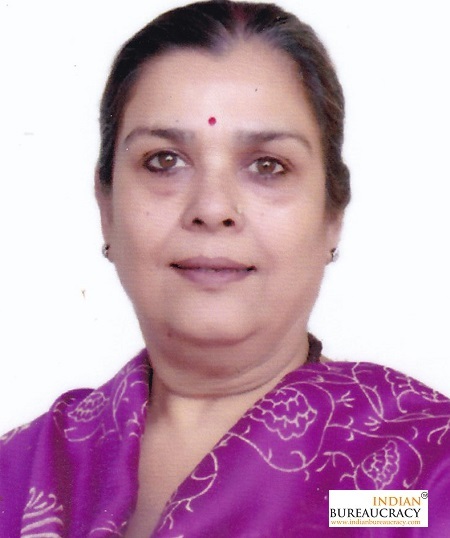 Ms. Suchitra Sharma IRS (C&CE 1987) presently CVO, Gas Authority of India Ltd. (GAIL), Delhi , has been given entrustment of additional charge of the post of CVO, Engineers India Ltd. (EIL), Delhi for a period of 6 months w.e.f. 20.04.2019 . 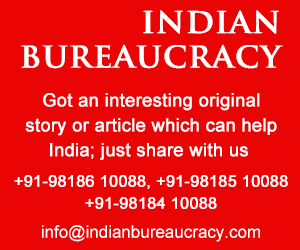 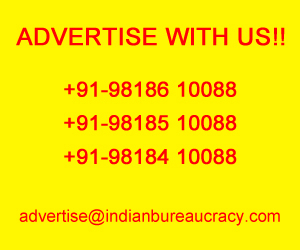 Indian Bureaucracy Dot Com wishes Ms. Suchitra Sharma the very best.